24 Hour locksmith in Emsworth specialising in lock repair and replacement. 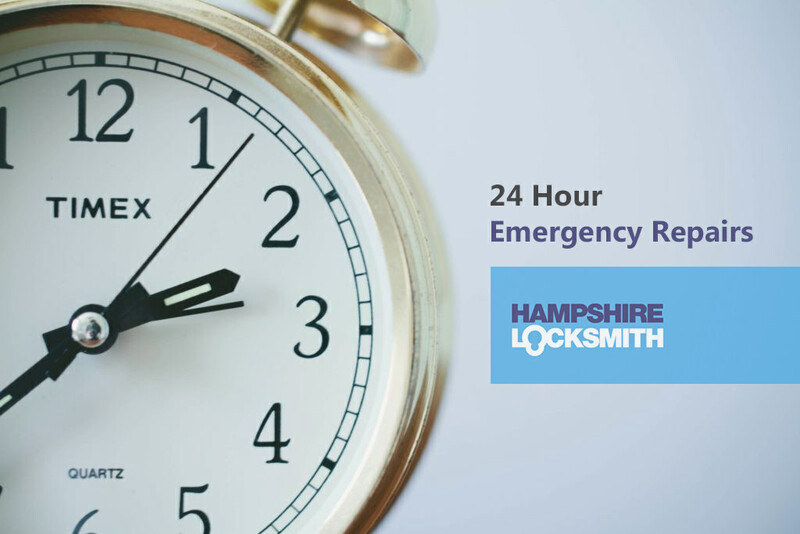 If you are looking for a locksmith in Emsworth then we provide 24 hour locksmith services throughout Emsworth, Southbourne, Westbourne and Bosham. From lock repair, replacement and emergency door openings, we cater for a wide range of enquiries. We provide services for both domestic and commercial premises in Emsworth and can advise you on the best locks for your property. We provide rapid on-site emergency services for lockouts and door openings – even cars! Our dedicated team of locksmiths have you covered with a wide range of high-security locks in stock. We aim to get all jobs completed in just one visit but if we don’t happen to have your lock in stock, don’t worry, we will provide you with a temporary replacement until we order it in the very next day. At Hampshire Locksmith, all locks fitted meet the British Standard as well as being insurance approved. 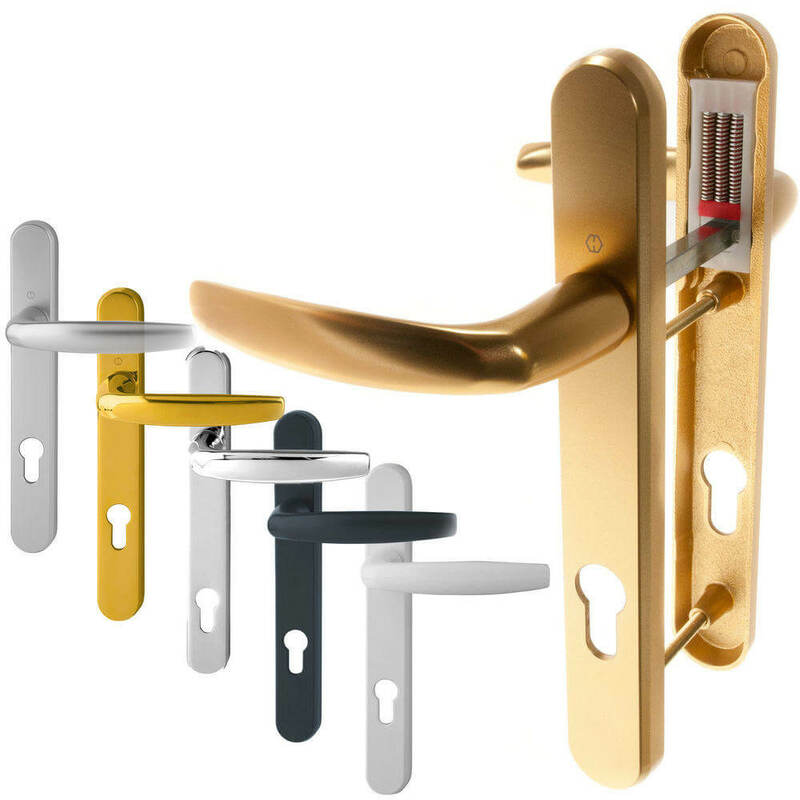 Our superior locking systems and hardware will provide lasting security and protection. Our locksmiths are available 24 hours a day, 7 days a week. We provide a comprehensive lock picking and repair service and cater of all types of emergency lock repair. Our expert locksmith in Emsworth will have your window or door lock fixed in no time at all. We always aim to reach you as soon as possible, with a 20 minute rapid response. No callout fees and no costly by the hour charges. We promise fixed prices and affordable rates for all. Hampshire Locksmith has been recommended, vetted and monitored for your complete peace of mind. When you choose our locksmith services in Emsworth, you can do so knowing that we are a trusted Checkatrade member. Need a locksmith in Emsworth fast? Use our fast quote text service! 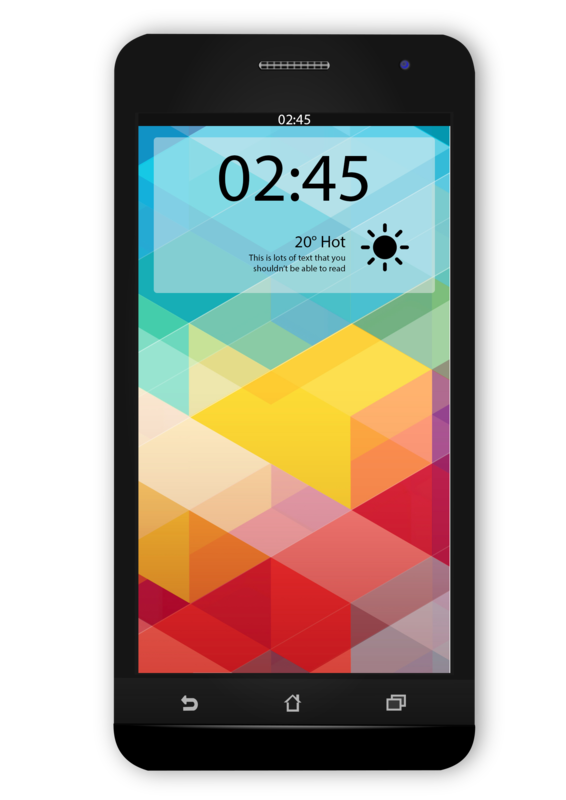 Simply text us your job enquiry and we will text back with a quote – it’s that easy.